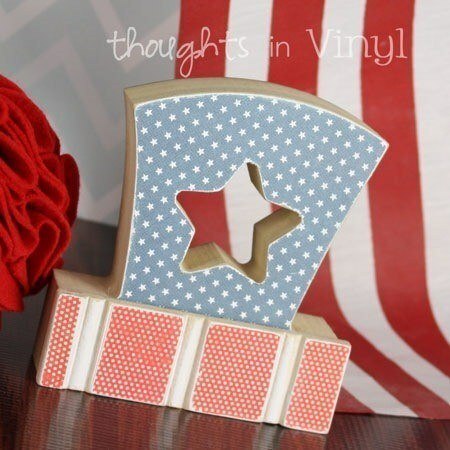 Wooden Uncle Sam hat. 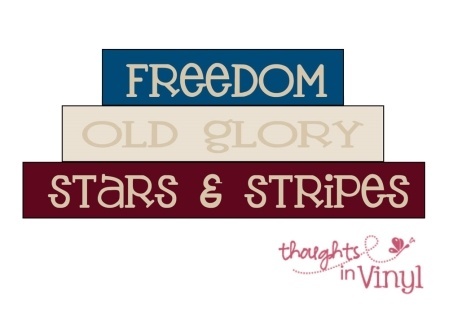 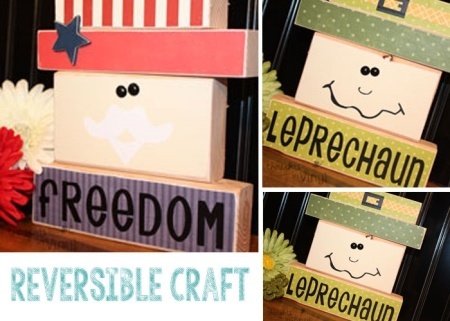 This cute patriotic decoration comes unfinished, so you can finish it with your own creativity. 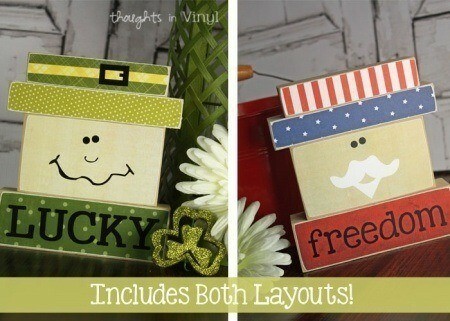 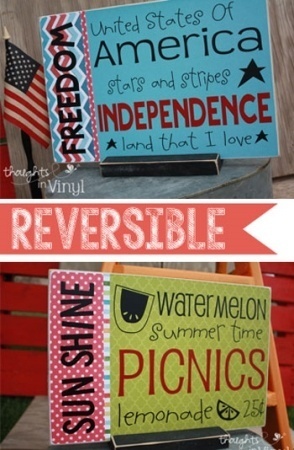 Use paint and/or modpodge and scrapbook paper.